With Lebanon recognizing its 69th year of independence today, perhaps it’s appropriate to focus a little bit on Lebanese beer. The Lebanese Republic has a “stable” alcoholic consumption trend, journalist Jay Brooks writes on his website, www.brookstonbeerbulletin.com. Beer makes up for 21 percent of the consumed alcohol, behind wine and spirits. 961 Beer is the probably the most prestigious brewery in Lebanon, and claims to be the only microbrewery in the Middle East (I say claims because these kinds of breweries can sprout up quickly… although probably not in Lebanon). Lebanese cuisine is similar to Greek cuisine: lots of minced onions and lamb and savory, earthy tastes mixed with jolts of citrus. There are three Lebanon breweries, Brooks writes, and it’s Almaza Pilsener from the Brasserie et Malterie Almaza that’s the subject of this tasting. 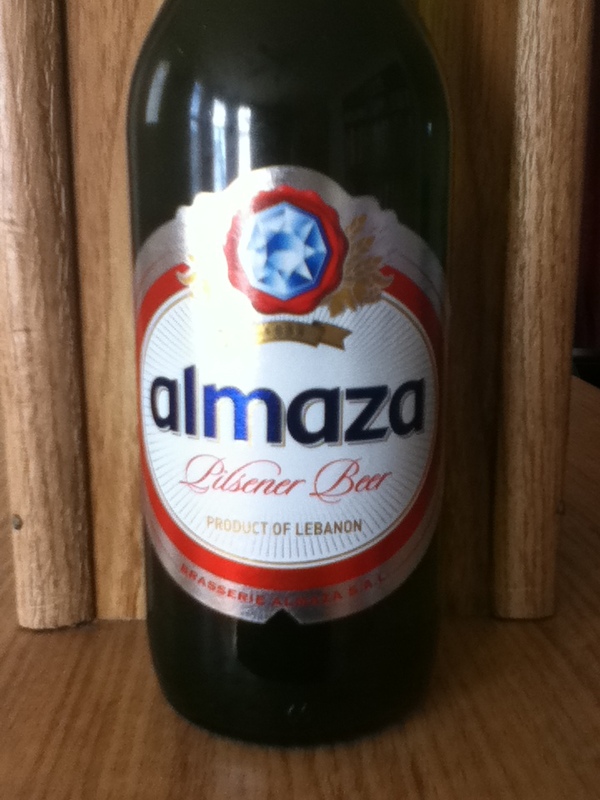 “Almaza” means diamond in Arabic, and there is a lot of Lebanese pride behind the brand, at least according to the brewery itself. The brewery was created in 1933, and was originally called Brasserie Franco-Libano-Syrienne. It changed the name to the current one in 1950. The brewery is owned by Heineken International. It was admittedly an odd pairing at Thanksgiving, but I thought it blended well with the dark meat, and although it was overwhelmed by the fresh crandberry sauce, it settled in evenly with the roasted root vegetables. A Lebanese-American source of mine in Connecticut secured this bottle for me, but it’s available at package stores that cater to descriminating tastes. 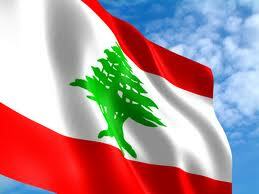 For more analysis of Lebanese beers, check out this 40Beersat40 blog post. This entry was posted in Beer Snob and tagged Almaza, Heineken, Lebanon. Bookmark the permalink.